A pair of lightweight and quick-drying shorts perfectfor active summer days. Made of a durable andstretchy flex1 fabric, these shorts provide greatflexibility and movement. 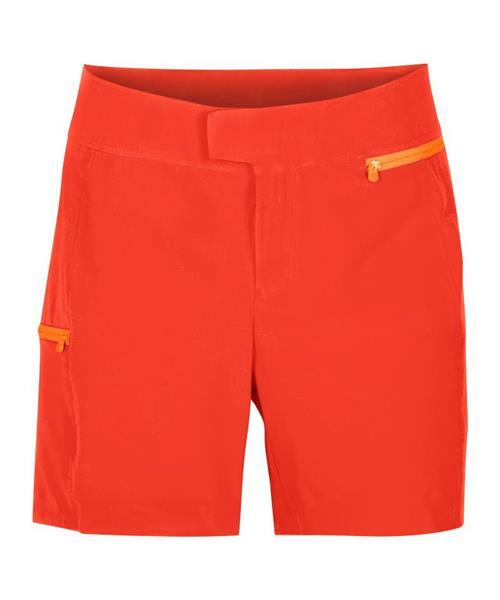 The short cut and cleandesign, featuring two zipped pockets and a velcrofront closure, gives you a versatile pair of shorts forall kinds of activites.